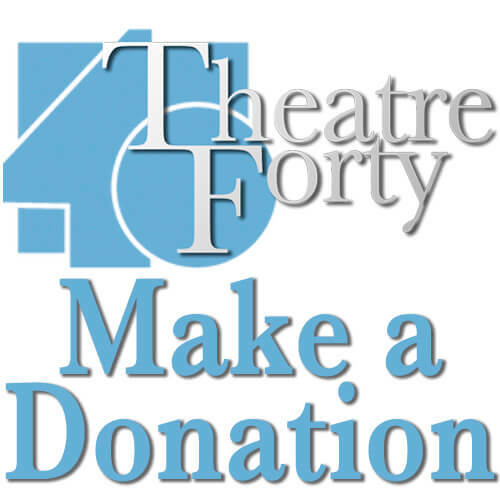 Theatre 40 welcomes donations of any amount! Every year generous subscribers support us, in addition to their subscriptions, by donating the much needed funds we depend on for high quality productions. Support Theatre 40 with a donation and contribute to the continued success of Beverly Hills’ Award-Winning Professional Theatre Company!